The Indian car market is abuzz with activity. With many new launches taking place, the car buyers of our country suddenly have many new options to choose from. But the onslaught of new model launches is far from over. There are a handful of new cars that will launch in the coming months. Most of these launches will happen around Diwali. While our list of upcoming cars around Diwali 2018 comprises of 5 new models, there are some more cars that will be re-launched with cosmetic updates. These include facelifts of the Ford Aspire, Datsun Go, and Datsun Go+. 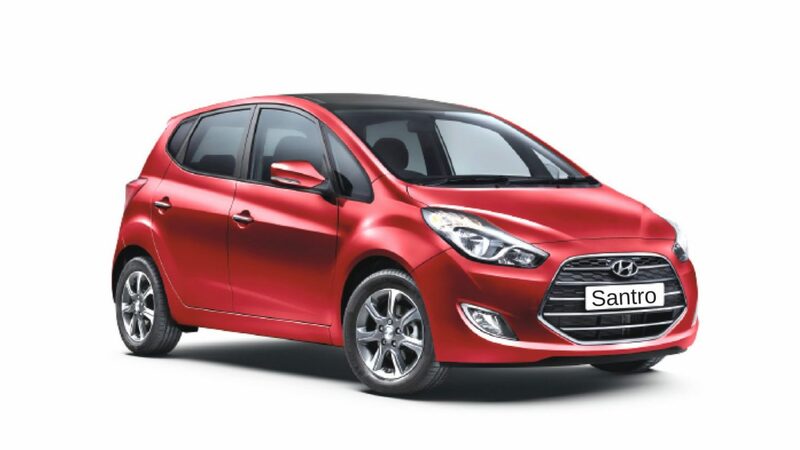 The new Hyundai Santro, which has been internally codenamed AH2 by its company, will launch on October-23. The new Santro will be underpinned by a new version of the earlier i10’s platform. 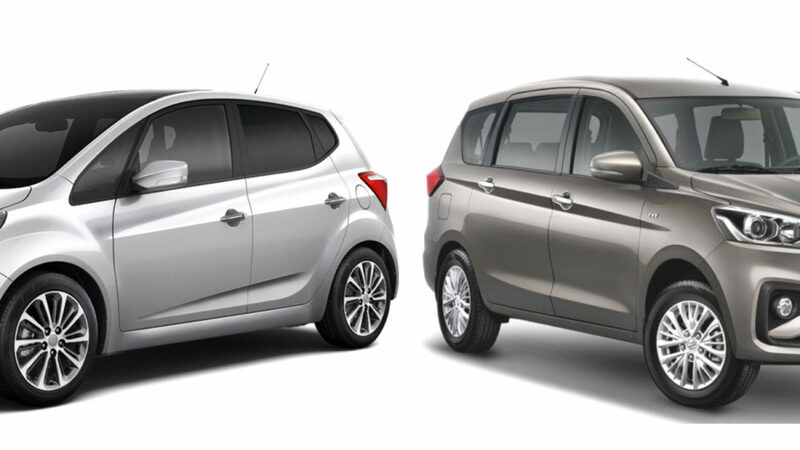 It will also get the old i10’s 1.1-litre petrol engine and an AMT. 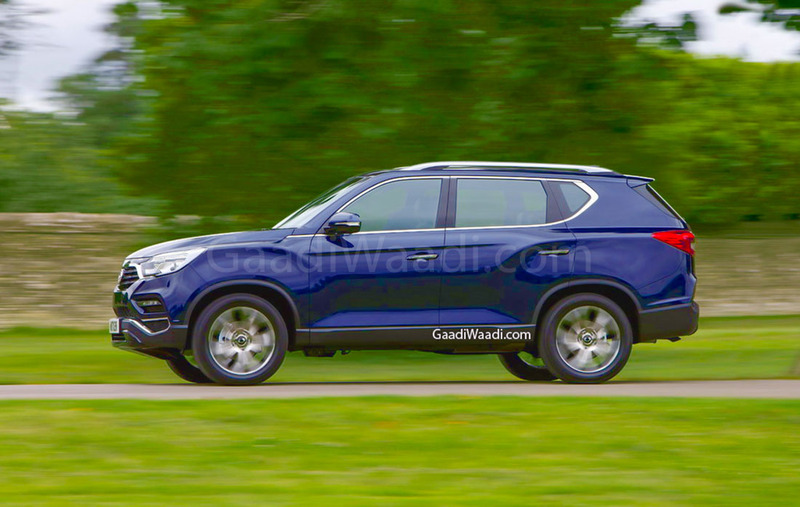 The Mahindra XUV700 will be the rebadged G4 Ssangyong Rexton that made its debut at the Auto Expo 2018. The XUV700 will launch in the second half of October and will be costlier than the XUV500. 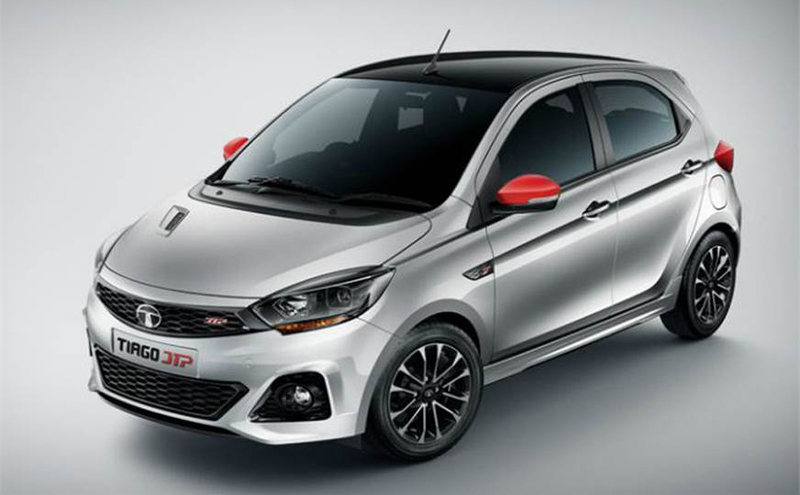 It will be available with a 2.2-litre diesel engine with a 6-speed manual and a 7-speed automatic transmission. 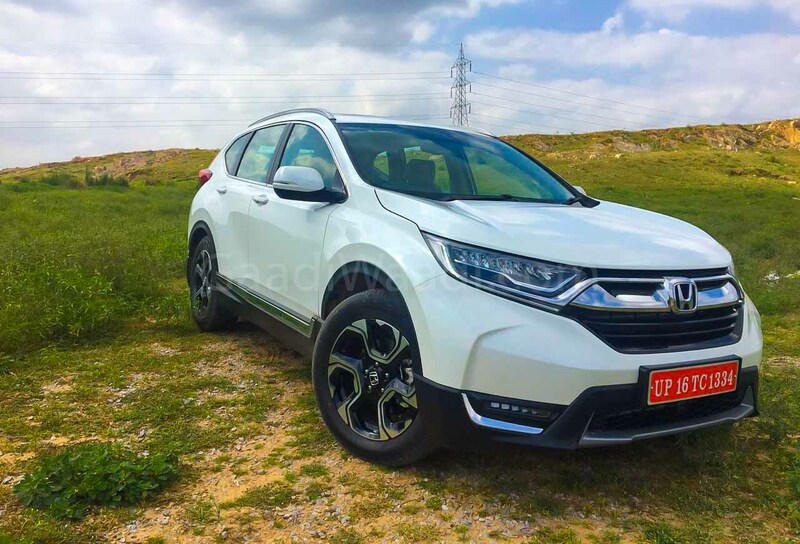 The fifth generation of the Honda CR-V will launch in India on 9th October. The new-gen CR-V will offer a diesel engine option along with three rows of seating. While its petrol engine will be mated to a CVT, the diesel engine will have a 9-speed automatic transmission. It will rival the Volkswagen Tiguan. After launching the Tiago NRG recently, Tata Motors will now launch the Tata Tiago JTP. Arguably among the hottest upcoming cars around Diwali, the Tiago JTP gets power from the Nexon’s 1.2-litre petrol engine. It also gets a stiffer suspension and a sporty body kit. 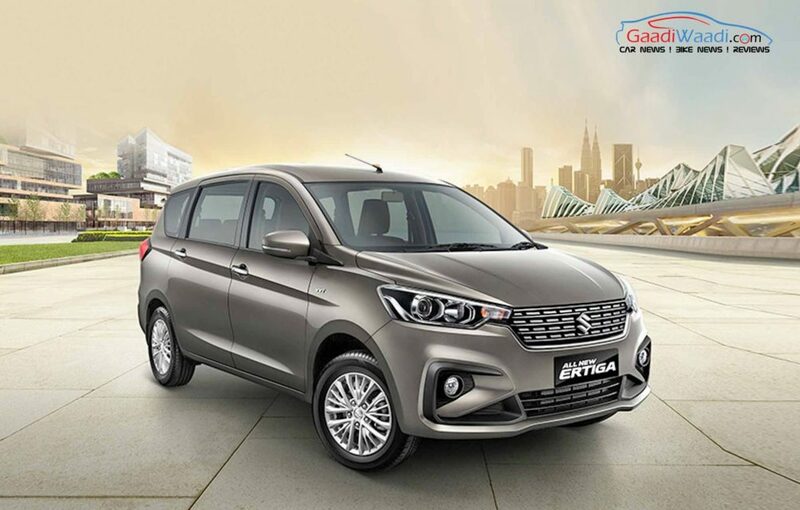 The last car in our list of upcoming cars around Diwali is the new Maruti Ertiga. The new model will be bigger, safer, and will have more feature than the current MPV. It will also have the new 1.5-litre K15B petrol engine that made its debut on the Ciaz facelift. So, which of these upcoming cars around Diwali are you waiting for?